I wrote in a short story that I wished my life could always be September, when the embers of a dying season wisp and glow. I think I had in mind, apart from anything else, the bonfires which my father invariably seemed to end up lighting at this time. I know that a lot of people prefer the wall-to-wall blue skies of a continental summer, or the promise of spring, but for writers, nothing quite stirs the blood like the melancholy of autumn. It brings added poignancy for me that my mother died in September. This weekend, I will visit her memorial stone and place flowers there; have a little chat and feel somehow reassured by the lovely setting. I am only four years younger than my father was when he died. I find that hard to relate to, because my mind is still young. For each day that passes, I want to live two days’ worth of experiences. Is this part of the fascination of autumn; that the nights draw in and, since we feel we’re being robbed of sunlight hours, we try to absorb so much more than is actually there to be had? Do we really take advantage of the summer nights? I feel we make more of the autumn and winter as we chase the daylight hours, racing against the setting sun like vampires. 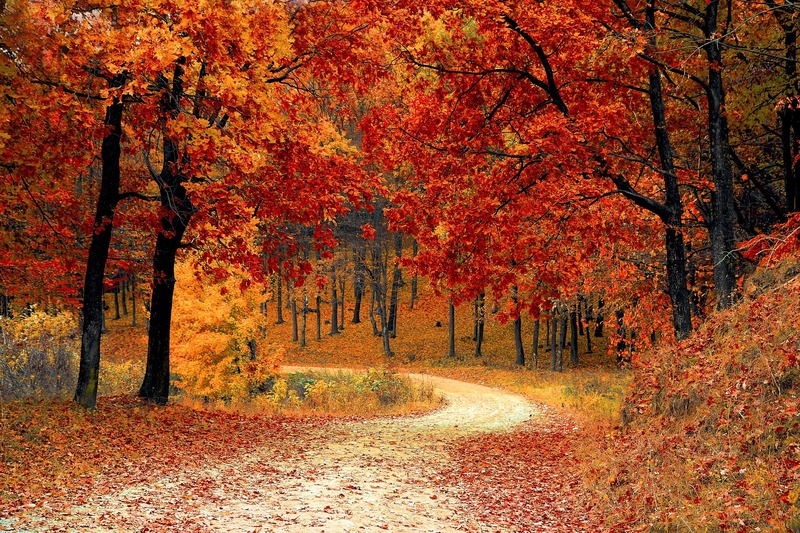 We should see the autumn as the start of something, not the end.